This GXZ model is a 6x4 truck tractor model capable of a GCM of 45 000kg. Ideal for a tri-axle trailer for all applications. 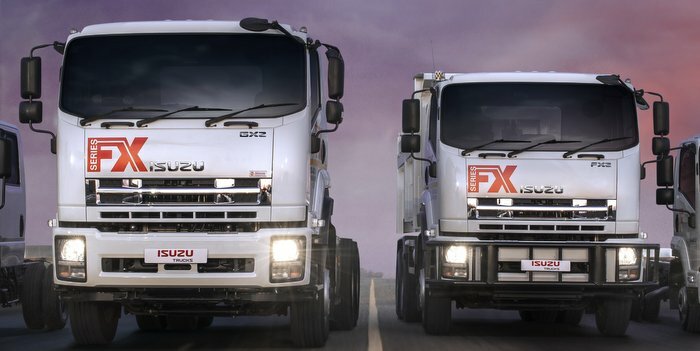 It is referred to as a good all rounder as an entry level 6x4 truck tractor.